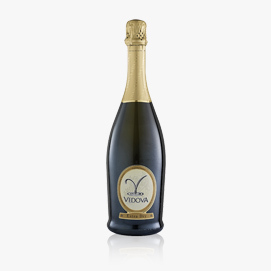 The Prosecco DOC is produced in an area which includes 5 provinces of Veneto region (Treviso, Belluno, Venezia, Padova e Vicenza) and 4 of Friuli Venezia Giulia (Pordenone, Udine, Gorizia, Trieste). 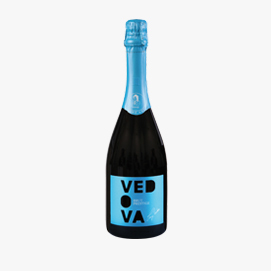 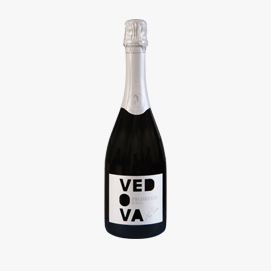 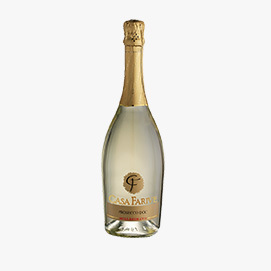 According to the sparkling level, it’s classified in “spumante”, “frizzante” and “tranquillo”. 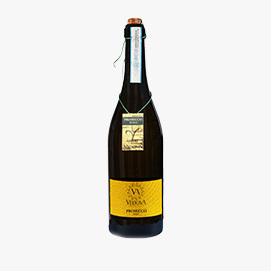 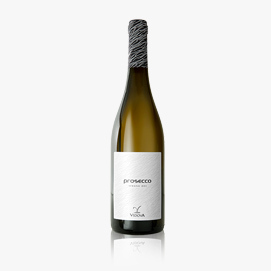 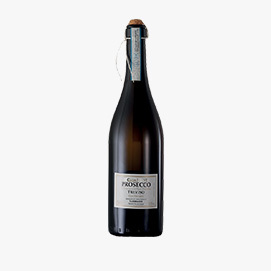 The Prosecco tranquillo is bottled after fermentation and aging, while the “frizzante” and “spumante” go through another phase: the second natural fermentation. 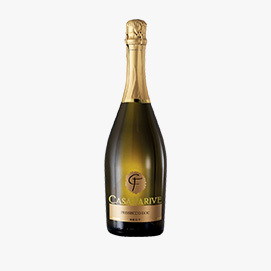 This phase is made with Italian or Martinotti method inside autoclaves, where the famous bubbles are originated.